Join us for a one day workshop about battery testing on Thursday 15th November 2018 at UCL, London. Follow Blue Scientific on Linked In and Twitter for updates about upcoming events. 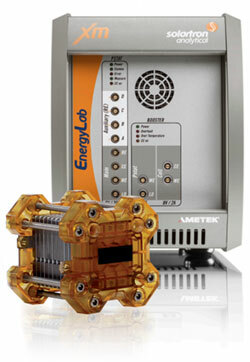 eg cyclic voltammetry and constant-current charge-discharge with optional voltage hold. Including the comparison of Galvanostatic EIS and Potentiostatic EIS in diagnostics and the complexities that can arise. 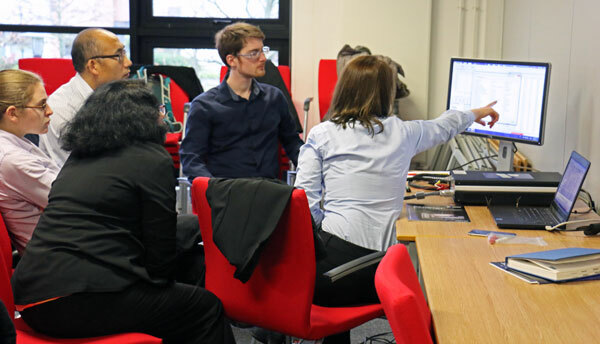 The potentiostat, cable and software – for improved experiment design and confidence in your results. There will be talks and presentations in the morning, followed by hands-on demonstrations in the afternoon. Lunch and refreshments will be provided. Battery cycler technology currently under development. 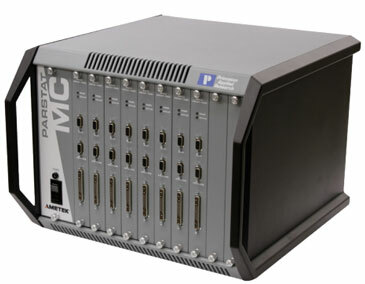 New PMC-200 module for the PARSTAT MC, which doubles the capacity of each module with two potentiostats per card. There’s no better way to learn about testing techniques than trying them out for yourself. Small group demonstrations in the afternoon will give you the opportunity to see the testing process and results, and ask any questions you may have. 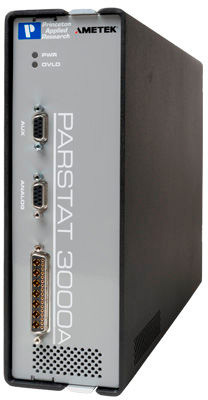 Potentiostat/ galvanostat/FRA with more functionality as standard than any other in its class. 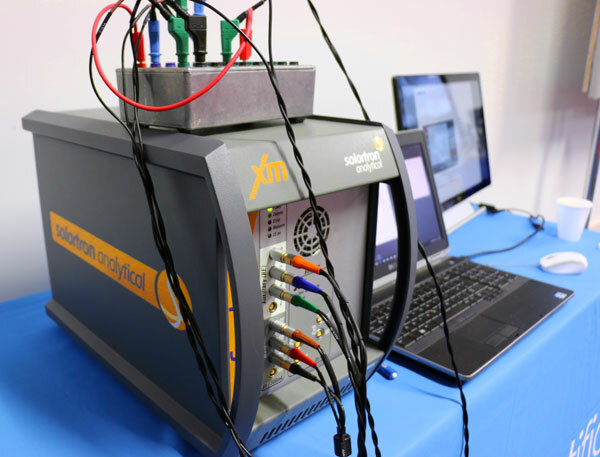 Electrochemical impedance workstation designed specifically for battery research. Multichannel potentiostat with up to 8 channels of your choice. UPDATE: The date of this event has now passed. Videos of the talks will be available online soon – follow Blue Scientific on Linked In and Twitter for updates. The workshop will be held in UCL in London, in the Christopher Ingold Building. The workshop will be on the ground floor, in the Nylohm Room – please go to the reception on Gordon Street. The nearest stations are Euston and Euston Square.